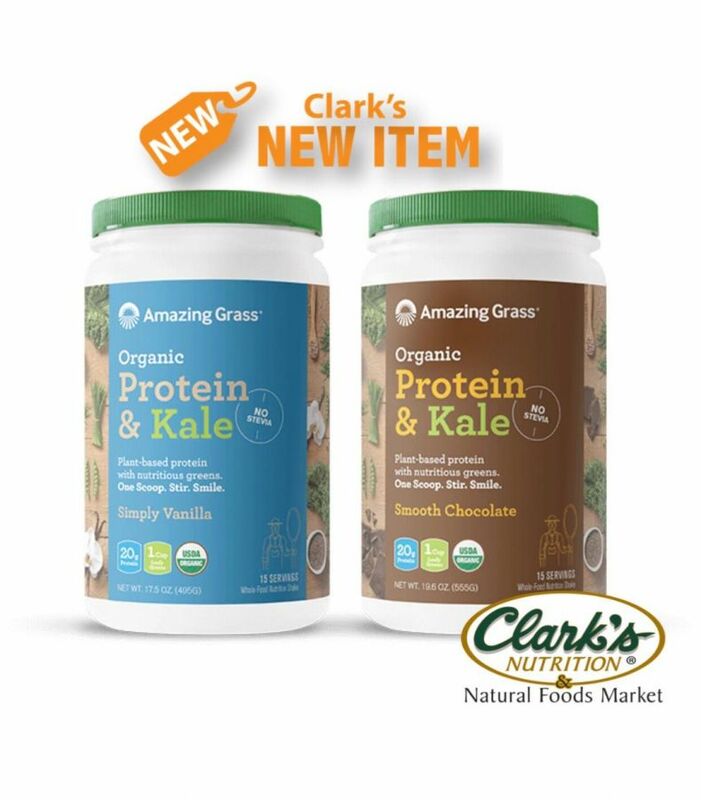 A simple blend of plant-based protein combined with organic leafy greens including Kale, the latest nutrition powerhouse to be grown on their family farm in Kansas. With a true vanilla flavor and satisfying texture, this dynamic duo of protein + greens is a convenient way to get the whole-food nutrition your body needs with an amazing flavor your taste buds will love! Stevia-free, Dairy-free, Grain-free and Gluten Free. Now available in Simply Vanilla and Smooth Chocolate.